Badass action photographer Andy Batt specializes in Athletic portraits and Breathtaking Sport Photography. 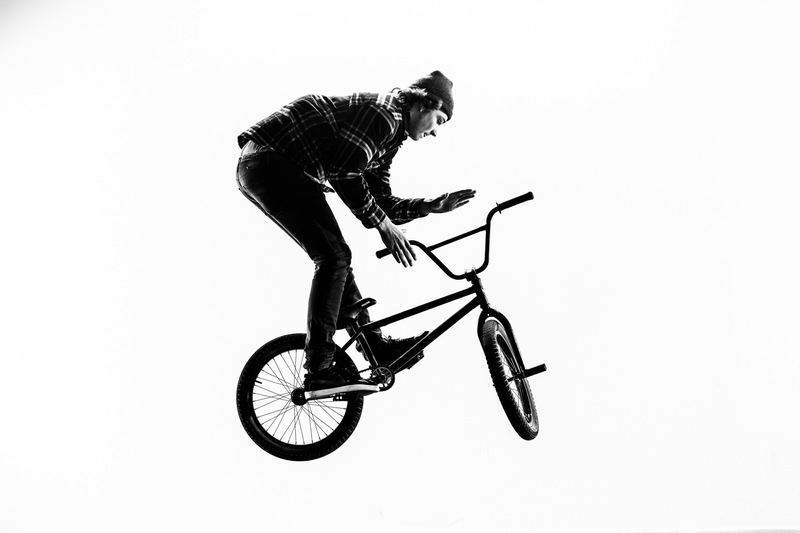 Working with dramatic BMX flatlander Codie Larsen was intense and the authentic results well worth the effort. Shooting in studio, stopping the action in a crisp and dramatic style. a personal project in the dark of winter.